Providing Solutions for your Planning, Permitting, Regulatory Compliance, Land, and Title. 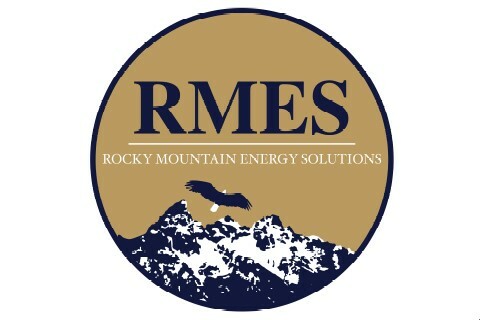 RMES is a complete regulatory permitting and compliance company specializing in oil and gas needs. Specialties include Spill Plans, Storm Water Plans, State and Federal Permitting, Surface and Ground Water Monitoring and Compliance, Wildlife Surveys and Mitigation, Land, and Title.